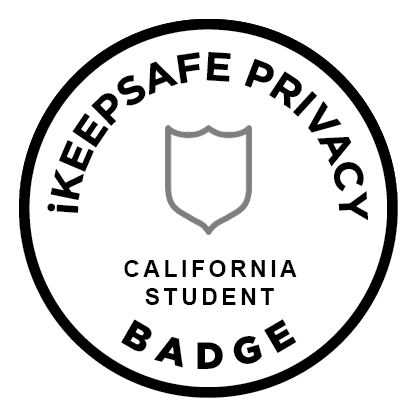 In response to new student data privacy laws passed in California, the California Student Privacy Badge makes it easy for educators to identify privacy compliant products for use in classrooms, and allows vendors to clearly communicate their dedication to privacy best practices. Read the press release. iKeepSafe's new high school curriculum is the latest installment in a series of lessons designed to help educators teach digital literacy. The lessons for grades 9-12 build on the elementary and middle school curricula launched in 2014 and 2015. The online materials are part of iKeepSafe’s BEaPRO™ initiative, which aims to help parents and educators prepare students to create, collaborate, and share responsibly in the 21st century. Download the new curriculum today.